Years before, a gateway opened between their world and ours. Sending one young woman through may be the key to survival for the kingdom of Fourline.Strapped for cash, college student Natalie Barns agrees to take a job at a costume shop. Sure, Estos—her classmate who works in the shop—is a little odd, but Nat needs the money for her tuition.Then she stumbles through the mysterious door behind the shop—and her entire universe transforms.Discovering there’s far more to Estos than she ever imagined, Nat gets swept up in an adventure to save his homeland, an incredible world filled with decaying magic, deadly creatures, and a noble resistance of exiled warriors battling dark forces. As she struggles with her role in an epic conflict and wrestles with her growing affection for a young rebel, Soris, Nat quickly learns that nothing may go as planned…and her biggest challenge may be surviving long enough to make it home. I am demon, hear me roar.A demon’s life is never easy. Join Xoe as she’s thrown to the wolves, the werewolves that is. 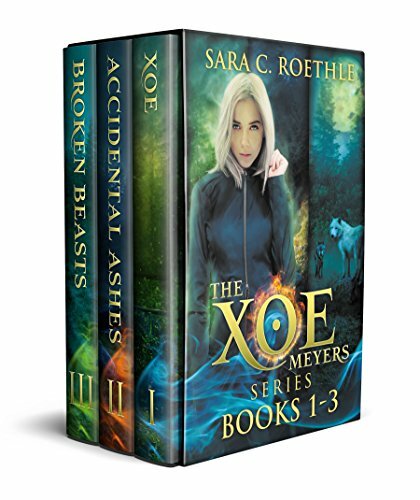 As if witches, human sacrifices, and other demons weren’t enough to deal with, Xoe must struggle to rein in her powers before she sets something more important than a washing machine on fire. If she can’t, her whole life might go up in flames. Betrayed. Broken. Lost.Trusting and naïve, Greeta knows she’s different. All she has to do is look at herself. She’s tall and pale, but lives among people who are small and dark. Although she remembers nothing of her origin, Greeta knows she possesses the blood of Northlanders, fierce and mysterious warriors decimated years ago by gods. Betrayed and devastated by those she loves, Greeta abandons the peaceful village that once welcomed her. 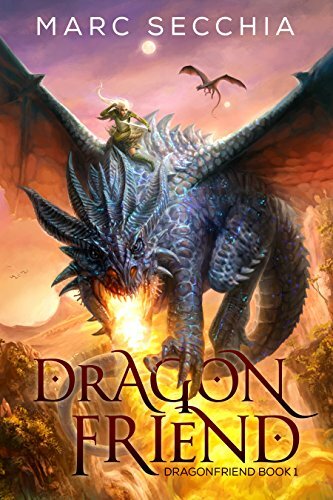 After enduring travels that leave her lost and alone, Greeta meets Finehurst, the man who could be her true love – until she learns his dark and disturbing secrets.Secrets that give him the power to place the entire world under his spell.Can Greeta warn the village she fled before a new danger destroys them all? Natalie Barns is falling apart. Since returning from Fourline, she’s tried desperately to focus on the world in front of her—the one of classes, money, and family. But the wound in Natalie’s shoulder from her final encounter with the Nala radiates pain constantly throughout her days, while her nights are tormented by terrifying dreams of the Nala—and of Soris, the rebel fighter she failed to protect.Seeking refuge from what plagues her, Natalie returns to the costume shop and discovers her wound is much more dangerous than she ever could have imagined. 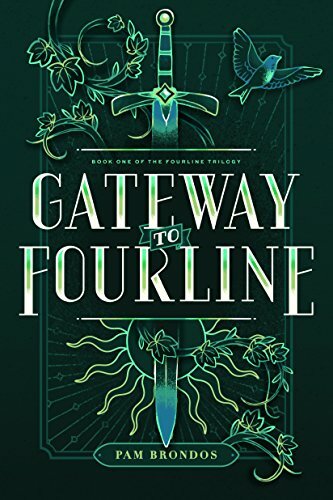 What she learns sets her on an inexorable path back to the kingdom of Fourline. If she’s to have a chance of survival, she must confront Soris’ fate and the fears that have been festering in her heart—or the Nala remnant will change her life forever. Bryn Reyes is a real life sleeping beauty. Afflicted with Klein-Levin Syndrome, she suffers episodes of prolonged sleep that steal weeks, and sometimes even months, from her life. But unlike most KLS patients, she doesn’t spend each episode in a catatonic state or wake up with no recollection of the time she’s missed. Instead, Bryn spends half her life in an alternate reality made up of her memories. 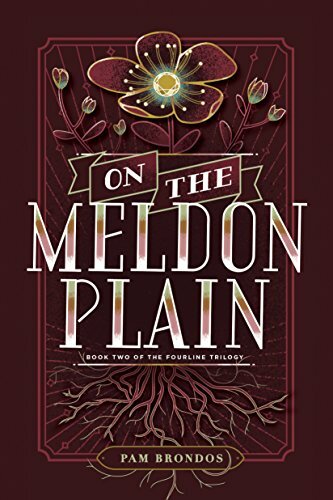 For Bryn, the past is a place, until one day a boy she’s never met before washes up on the illusory beach of her dreams with no memory of who he is.But the appearance of this strange boy isn’t the only thing that’s changed. Bryn’s symptoms are worsening, her body weakening as she’s plagued by hallucinations even while awake. Her only hope of finding a cure is to undergo experimental treatment created by a German specialist. 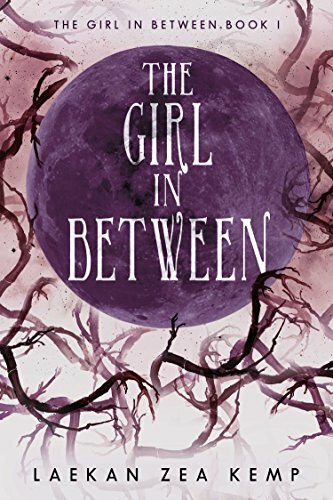 But when Dr. Banz reveals that he knows more about her strange symptoms than he originally let on, Bryn learns that the boy in her head might actually be the key to understanding what’s happening to her, and worse, that if she doesn’t find out his identity before it’s too late, they both may not survive. Stabbed. Burned by a dragon. Abandoned for the windrocs to pick over. The traitor Ra’aba tried to silence Hualiama forever. 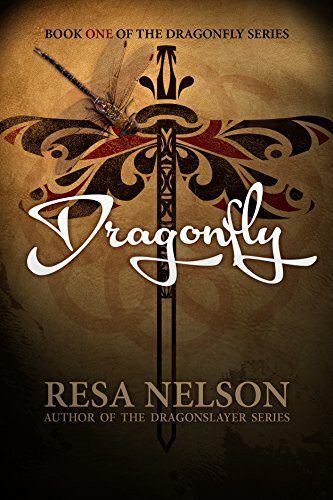 But he reckoned without the strength of a dragonet’s paw and the courage of a girl who refused to die.Only an extraordinary friendship will save Hualiama’s beloved kingdom of Fra’anior and restore the King to the Onyx Throne. Flicker, the valiant dragonet. Hualiama, a foundling, adopted into the royal family. The power of a friendship which paid the ultimate price.This is the tale of Hualiama Dragonfriend and a love which became legend.